Ooof, it’s getting chilly, isn’t it? Luckily, cinemas are nice and cosy. First up this month is Grimmfest (2-6 Oct), Grimm Up North’s annual gory get-together boasting tonnes of tantalising horror. Exclusive screenings, Q&As and the chance to get zombiefied by SFX maestro Shaune Harrison – there’s something for every fright fanatic here. However, our pick has to be Grimm’s preview night screening of The Wicker Man: The Final Cut, which is followed by a Q&A with director Robin Hardy. 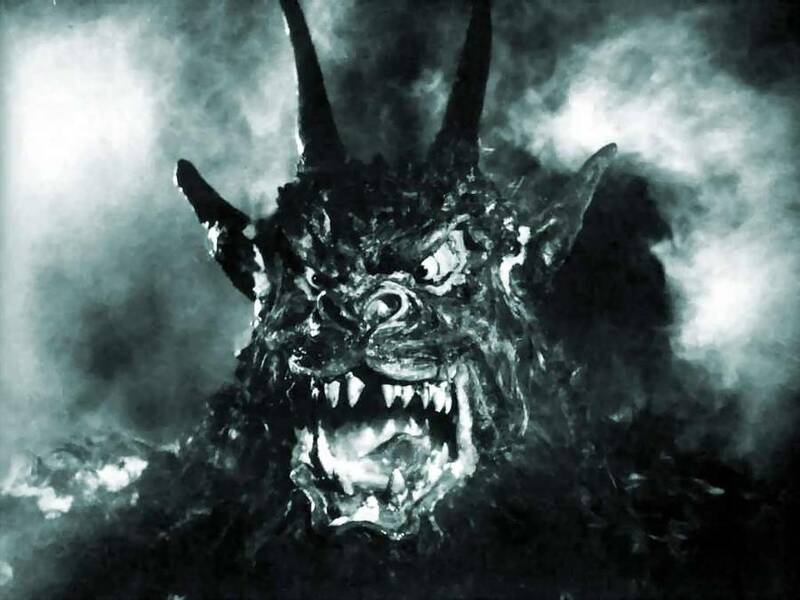 To create this new edit of one of Britain’s best horrors, StudioCanal conducted a worldwide search for lost footage – and found it – making this Hardy’s definitive vision. 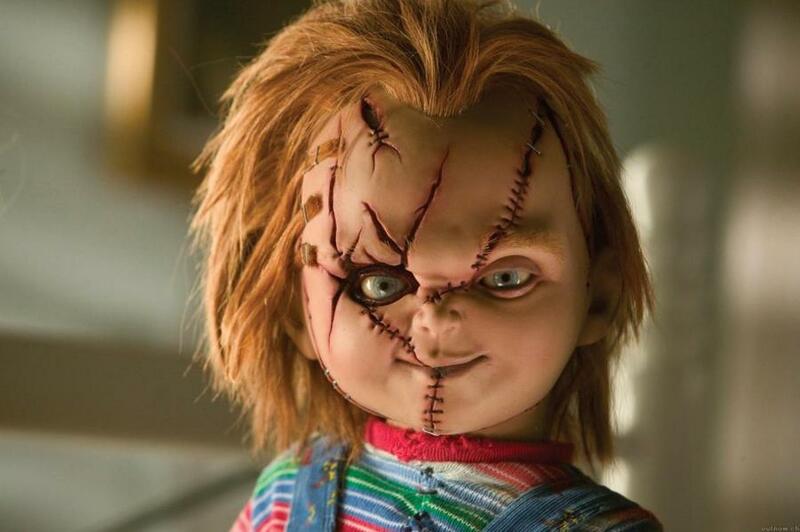 Cult classics aside, we’d also suggest catching Curse of Chucky (2 Oct), the Hellraiser trilogy with cast Q&A (4 Oct), John Dies at the End (5 Oct), and the after-party on 6 Oct. Read our full preview here. Speaking of frightening fun, don’t miss Cornerhouse Manchester’s British Gothic Double Bill on 26 Oct, where you’ll find Night of the Demon and Sir Christopher Lee’s Dracula playing back-to-back. 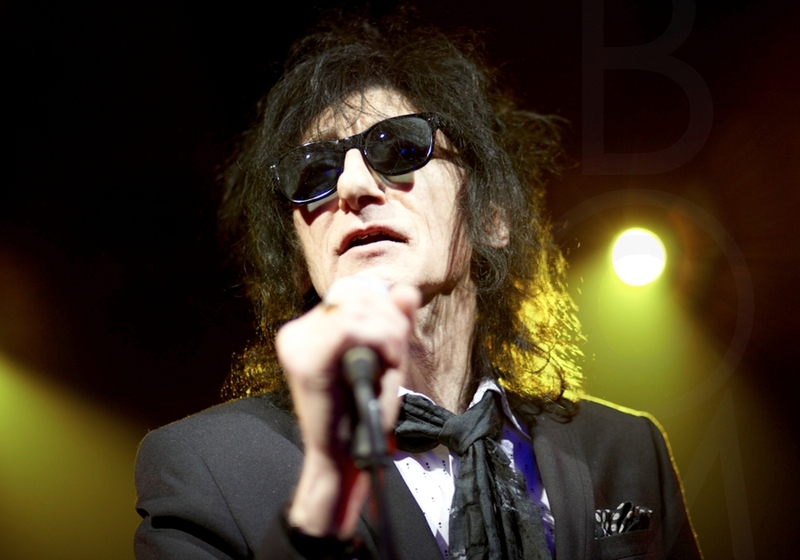 Meanwhile, anti-horror folks might prefer John Ross’s Evidently... John Cooper Clarke, a doc chronicling the turbulent life and career of the Northern punk poet, which is followed by a live Q&A with the man himself. On 5 Oct, Manchester’s Video Jam heads to Liverpool to take part in Abandon Normal Devices festival. They’ll host an evening of experimental shorts stripped of their sound and scored by a selection of innovative musicians, artists and poets. Their pièce de résistance has avant-garde ensemble Ex-Easter Island Head score Ron Fricke’s non-narrative doc Baraka, the first film to be restored at 8K resolution. The whole event takes place in Liverpool’s ornate Anglican Cathedral and celebrates the life and career of Golden Age actress, Hedy Lamarr. If you do fancy braving the harsh October weather, give Blackpool’s Outdoor Cinema a visit. This newly installed drive-in is showing a selection of beauties on their 60m open-air screen at Whyndyke Farm. Over 2000 local film fans cast their vote and personally picked a nice mix of family fun for the daytime and something a little meaner for later on. Dirty Dancing and A Nightmare on Elm Street christen the screen on 25 Oct, with The Lion King, Grease and The Shining set for 26 Oct, and Dumbo, Toy Story, Star Wars and Halloween on 27 Oct. Lovely stuff.